Remington's newly designed Ultimate Home Defense Brass jacketed hollow points are designed with the concealed carry permit holder in mind. 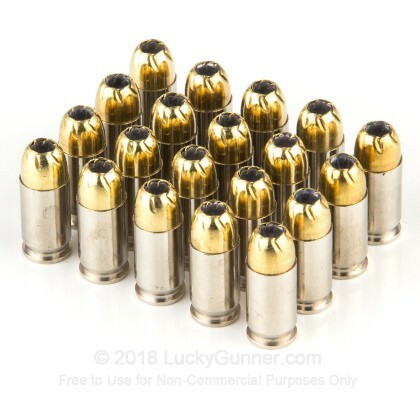 These high performance rounds are engineered to produce the terminal ballistics of larger guns and give you the confidence you need when defending yourself. 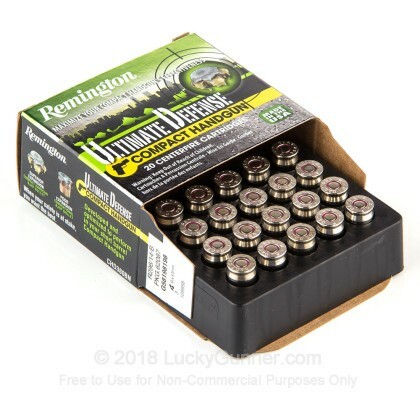 Remington's Ultimate Defense rounds have match-grade accuracy and close to 100% weight retention. 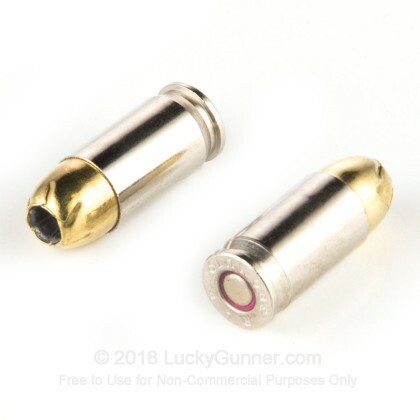 Hollow points have deep penetration and offer knock down power through their rapid expansion, even through heavy clothing at lower velocities. 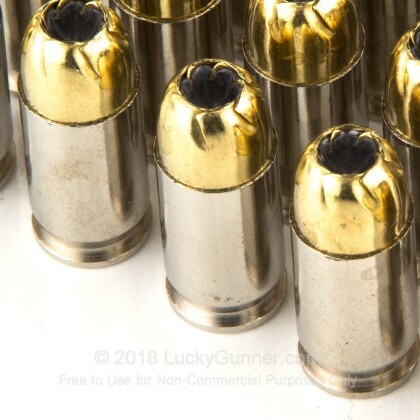 Don't fill your carry magazine with inferior ammo. 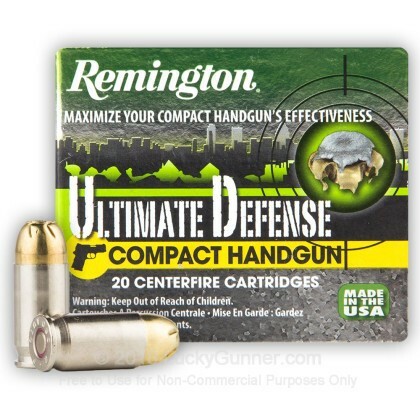 Buy this Ultimate Defense ammo and know you have an advantage. The nickel-plated cases are designed to prevent corrosion making this a great choice for protecting your family. 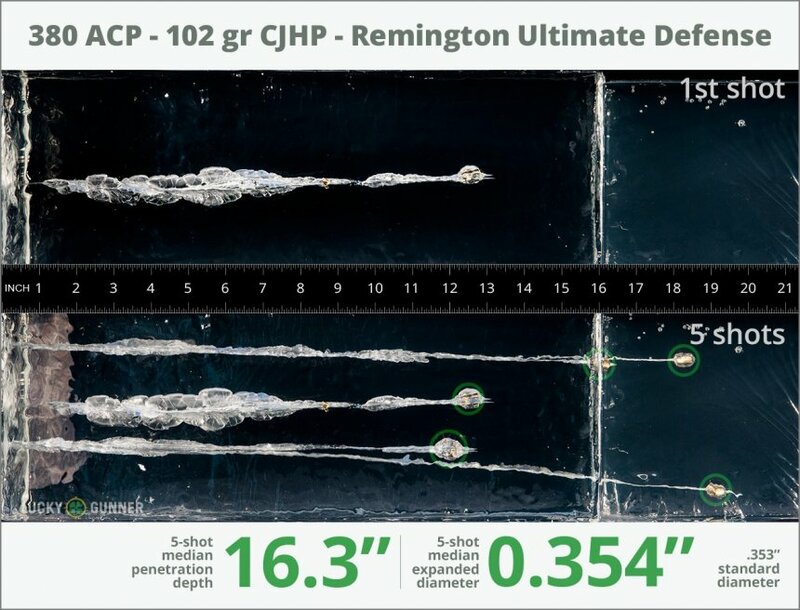 We test fired five rounds of .380 Auto (ACP) Remington 102 gr Ultimate Defense into synthetic ballistic gelatin to observe its expansion and penetration characteristics. The ammo was fired from a Glock 42 pistol at a distance of 10 feet. A four-layer barrier of heavy fabric was placed in front of the gelatin to simulate clothing. The complete data for this load from our test can be found on the chart below. The photo slider displays the expanded bullets that were retrieved from the gel. Pictured below is a high speed video that shows the bullet entering the gel at approximately 10,000 frames per second. 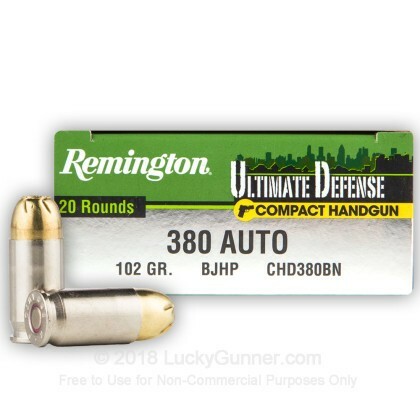 The diagrams at the bottom of the page should give you an idea of how this load compares to other .380 Auto (ACP) loads. 16.3" 0" 6.5" 13.3" 28.7" This ammo: 16.3" Min: 6.5" Median: 13.3" Max: 28.7"
This is the only ammo that works 100% in my G42! Shot some of this today and it worked okay. No FTF, shot groups were not too tight, but shooter fatigue may have been the issue. Seems a little heavy for the PPK/S, which the manual suggests should use 95 grain FMJ. But it worked fine. This runs well in my Glock 42 and my LC380. A: Hello Jim, Remington lists the muzzle velocity of this round at 940 fps with a muzzle energy of 200 ft. lbs.